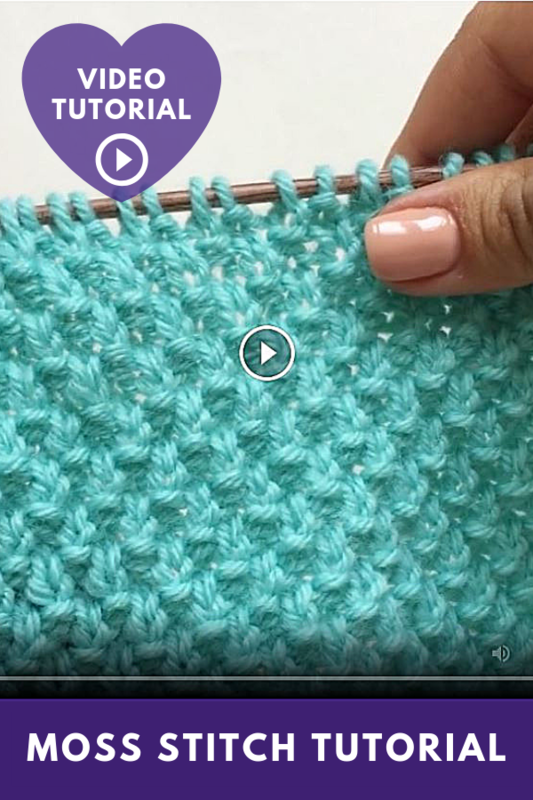 This is an elongated variant of Seed Stitch. 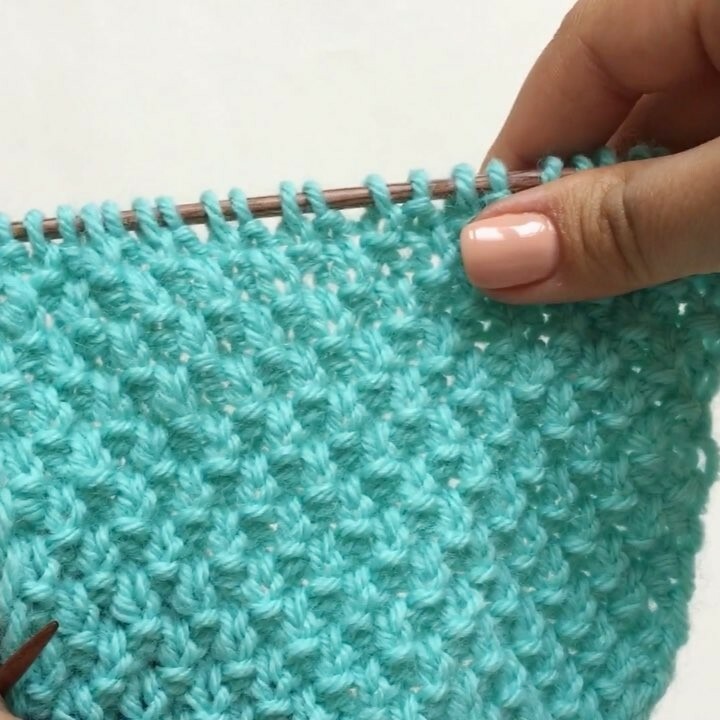 It is obtained by alternating knit and purl stitches, and each row pattern is used for two consecutive rows. Repeat these four rows. Works for knitting both flat and in the round.